Excellence is what the Cadillac CTS Sedan delivers on all levels, be it performance, driving quality or features. 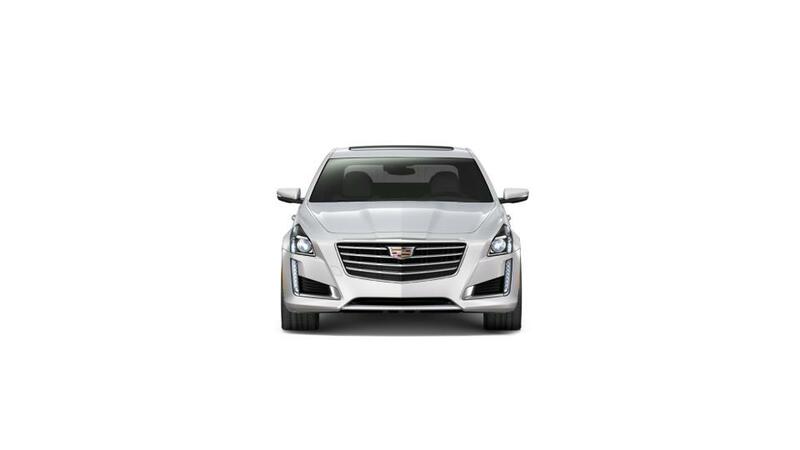 An exceptional blend of convenience and safety, the new Cadillac CTS Sedan is the total package. The available ambient interior lighting gives a classic look to its interior. Brotherton Cadillac has an amazing new inventory of this iconic vehicle. Call our Renton dealership at 425-336-1089 to schedule a test drive in one of these vehicles.